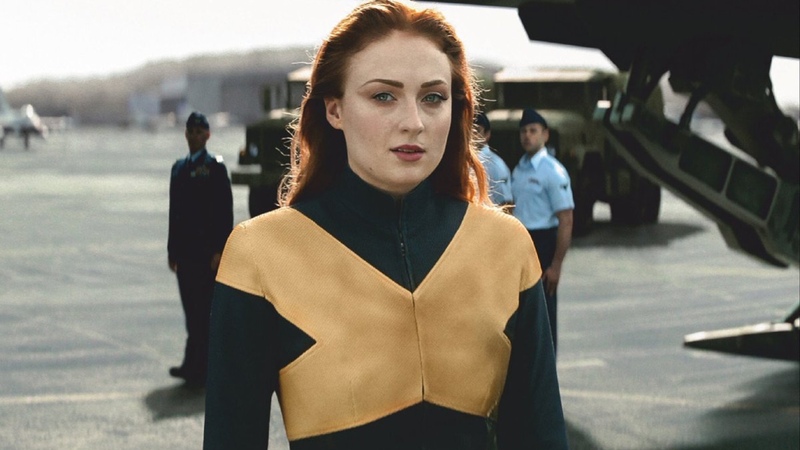 ‘X-Men: Dark Phoenix’: New Image Features Sophie Turner’s Jean Grey!! Check It Out!! | Welcome to Moviz Ark! ‘X-Men: Dark Phoenix’: New Image Features Sophie Turner’s Jean Grey!! Check It Out!! ← ‘Destroyer’: Final Trailer has Nicole Kidman as a Cop on the Edge!! Check It Out! !